Home>New Songs>Reese LAFLARE Songs> Young Thug Joins Reese LAFLARE On New Song "Nosebleeds"
Reese LaFlare continues to roll out new music ahead of his forthcoming self-titled debut album that arrives next week. After hitting us with songs like “Big Mad” with Ty Dolls $ign & “Drip Like That" with Gunna, the ATL rapper decides to come through today and share another offering from the album called “Nosebleeds” featuring Young Thug. "I think it defines me as a whole and shows how diverse I am," Reese said about his upcoming album. "I went back to my roots with this one so if you have been a fan since day one you are really going to appreciate it and also see my growth as an artist. Take a listen to the new ATL collab and let us know what you think. Record available on iTunes. 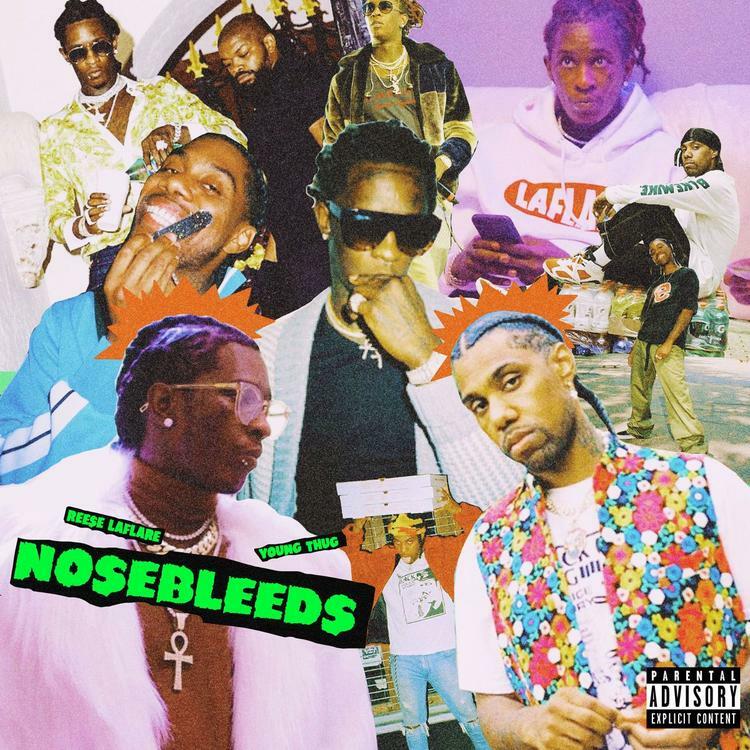 SONGS Young Thug Joins Reese LAFLARE On New Song "Nosebleeds"